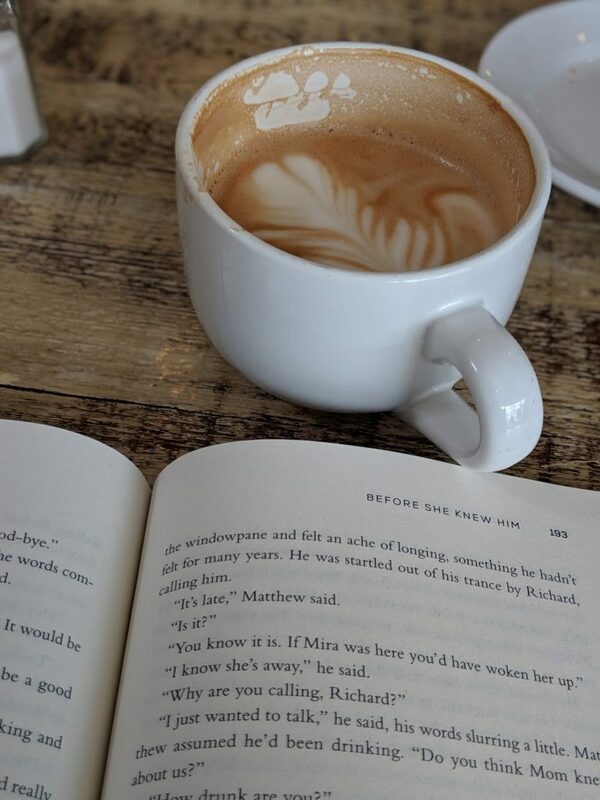 ‘Before She Knew Him’ is not your typical thriller novel. Behind closed doors and pulled shades, our neighbors may be hiding more than we think. For Henriette (Hen), she knows exactly what her neighbor Matthew is up to. After a friendly dinner party with their new neighbors, Hen and her husband Lloyd are given a tour of Matthew and Mira’s home in quaint Massachusetts. When Hen spots an old fencing trophy on the mantle in Matthew’s office, she discovers that her new neighbor is far from an innocent school teacher, but in reality — he’s a serial murderer. Immediately, a connection is made between the two. Hen knows, and Matthew knows she knows. When Hen alerts the police to save anyone else from becoming the victim at the hands of a self-proclaimed vigilante, Matthew knows how to cover his tracks — by digging up some dirt on Hen from when she was in college. Hen suffers from bipolar disorder in which her symptoms peaked in college when she believed she was in danger of being killed by a fellow classmate. To avoid harm, Hen threw a brick through her classmate’s window and was arrested for assault, which she had thought wouldn’t come back to haunt her. Now that the police suspect she’s “psycho,” they don’t believe her when she says her neighbor is a serial murderer. Not even her husband believes her. One day, Matthew approaches Hen and asks to confide in her given their special relationship, and after much thought, she agrees, especially when Matthew confesses to her that he thinks her husband is unfaithful. At this point in the book, it seemed utterly predictable. No one would believe Hen until the book reached a “thrilling conclusion” in which her husband’s life is on the line and she is the only one who can save him because the police won’t believe her. But “Before She Knew Him” went in a different direction from this prediction. In fact, Hen and Matthew form an unlikely alliance — a relationship in which both individuals completely understand each other like no one else has before. Matthew can confide in Hen without ever being worried about being caught because no one would believe a word she says given her delusional past. Soon enough, Hen begins to understand exactly why Mathew does what he does. He protects women from evil men that are just like his father. Killing these men are his way of avenging his mother’s horrific abuse from his father. 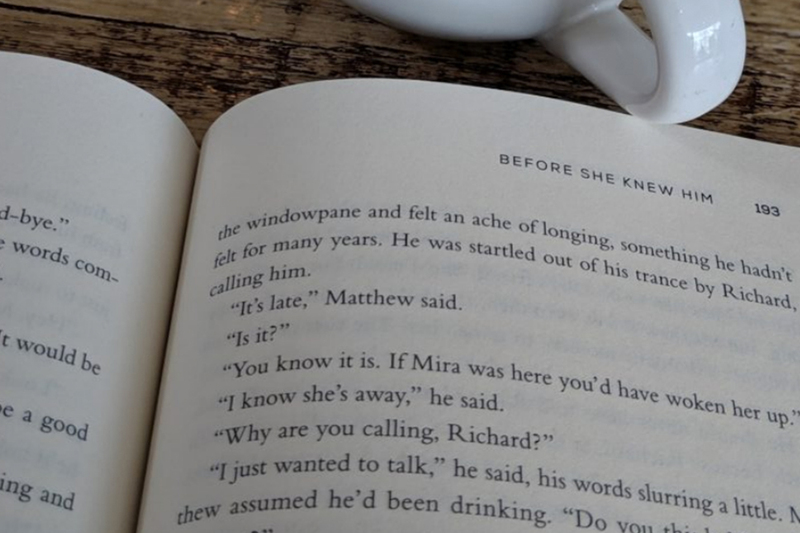 “Before She Knew Him” is a short, simple read, but mostly because it’s impossible to put down.